Hello all you crafters. 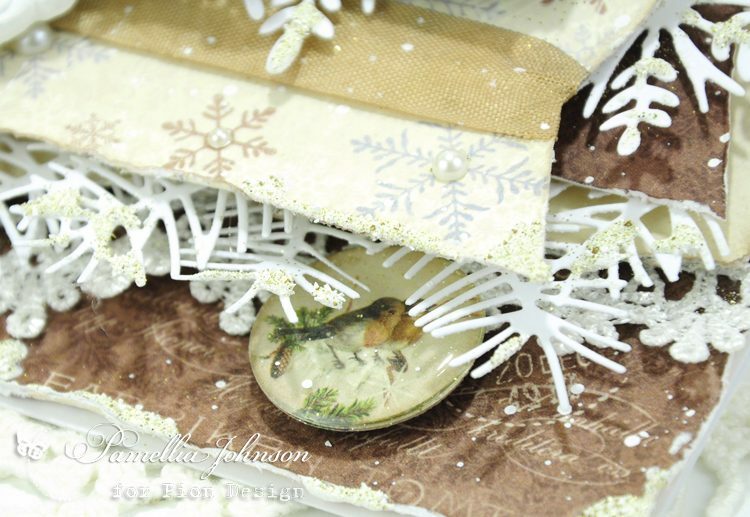 I’m sharing today another Christmas card featuring the new Christmas collection Greetings From the North Pole. 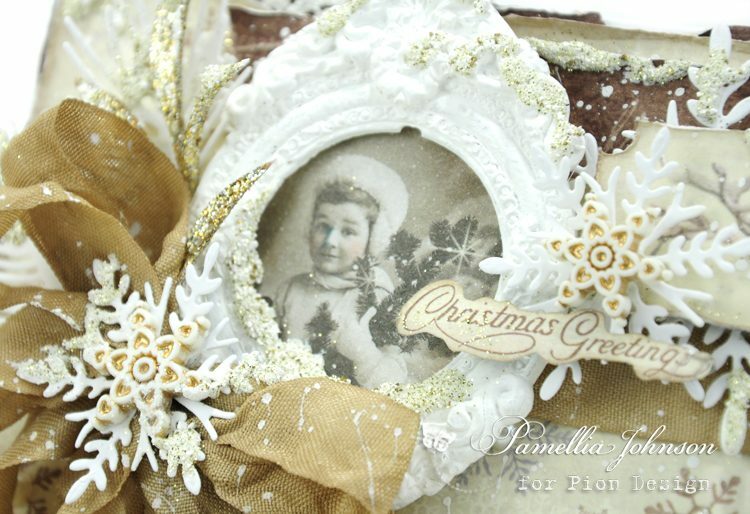 I just can’t get enough of all the beautiful neutrals and vintage images! WoW WoW WoW what a beautiful card ???? ?